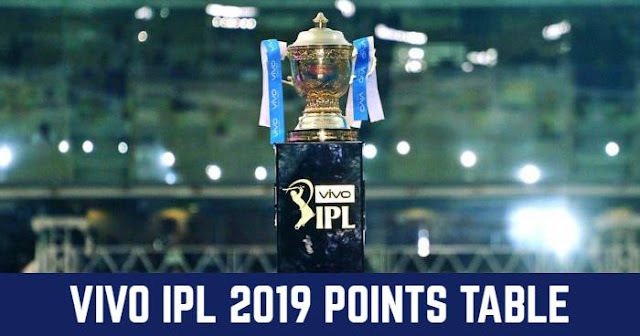 The first match of the 12th season of Indian Premier League (IPL 2019) at M. Chinnaswamy Stadium, Bengaluru will be played between Royal Challengers Bangalore (RCB) and Mumbai Indians (MI) on 28th March 2019. 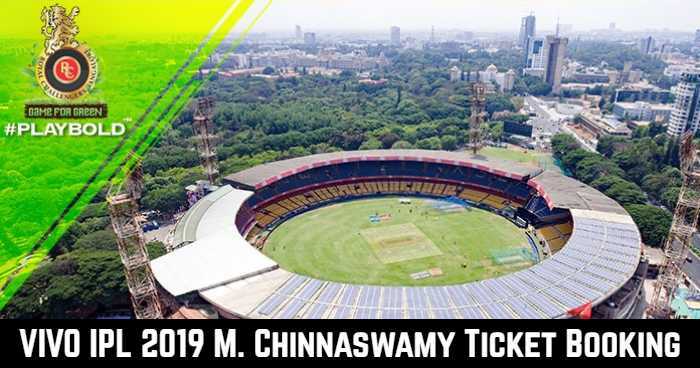 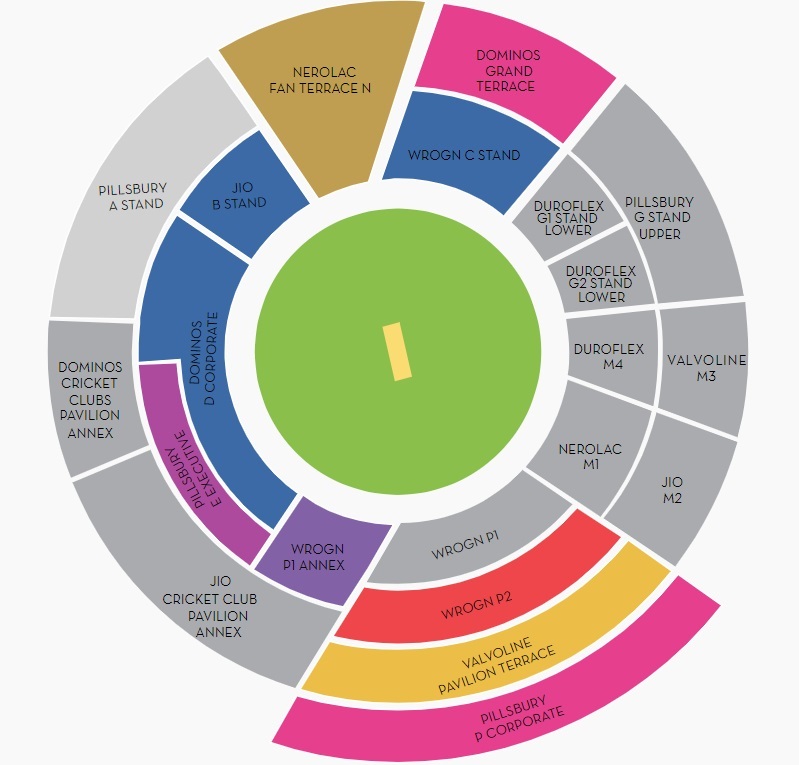 Online tickets for matches at M. Chinnaswamy Stadium, Bengaluru of IPL 2019 are available at TicketGenie. Ticket price for Royal Challengers Bangalore home matches at M. Chinnaswamy Stadium, Bengaluru is between Rs 1925 and Rs 3850. 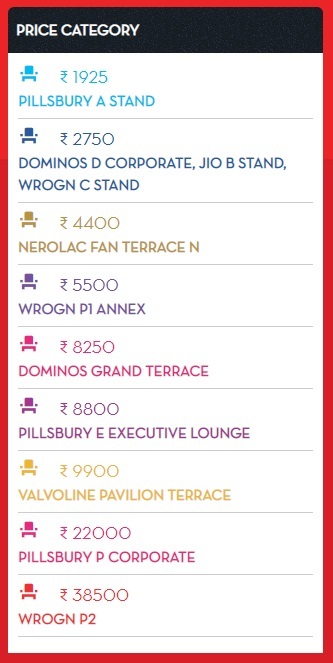 Tickets are priced at Rs 1925, Rs 2750, Rs 4400, Rs 5500, Rs 8250, Rs 8800, Rs 9900, Rs 22000 and Rs 38500.